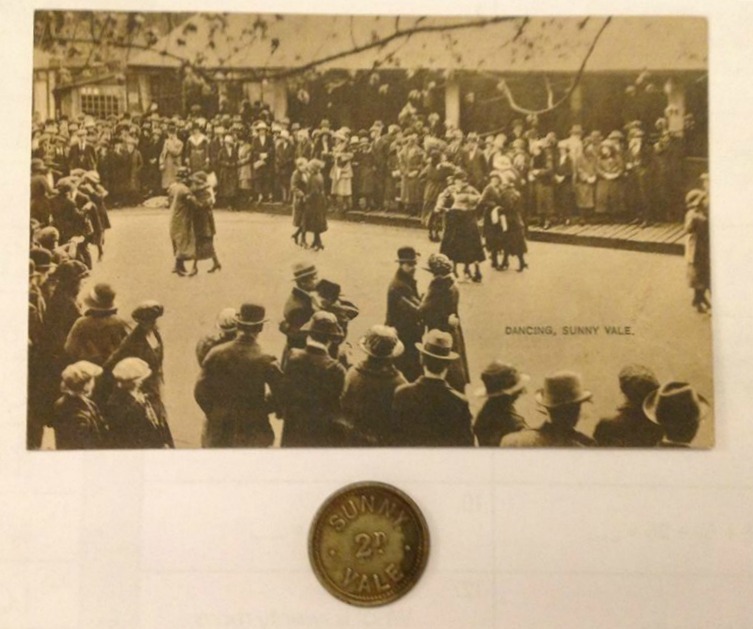 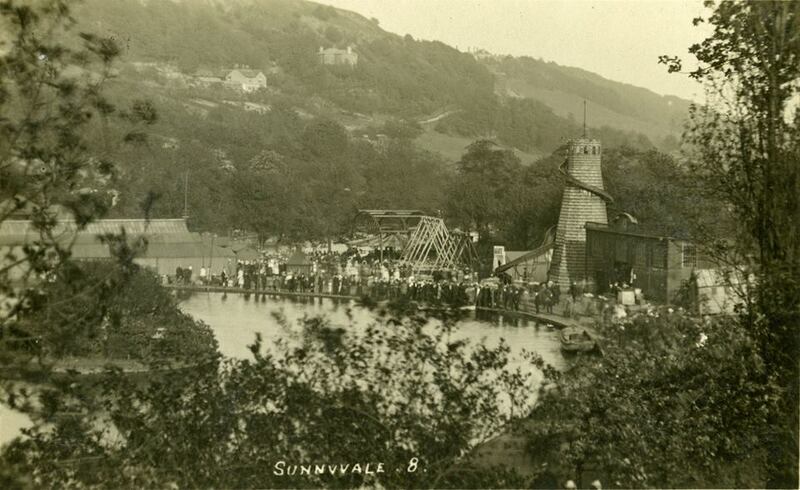 SunnyVale- aka SunnyBuncers was a very popular park and entertainment centre at one time. 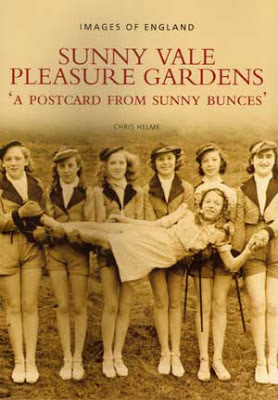 Summertime laughs and larks at a West Yorkshire pleasure gardens. 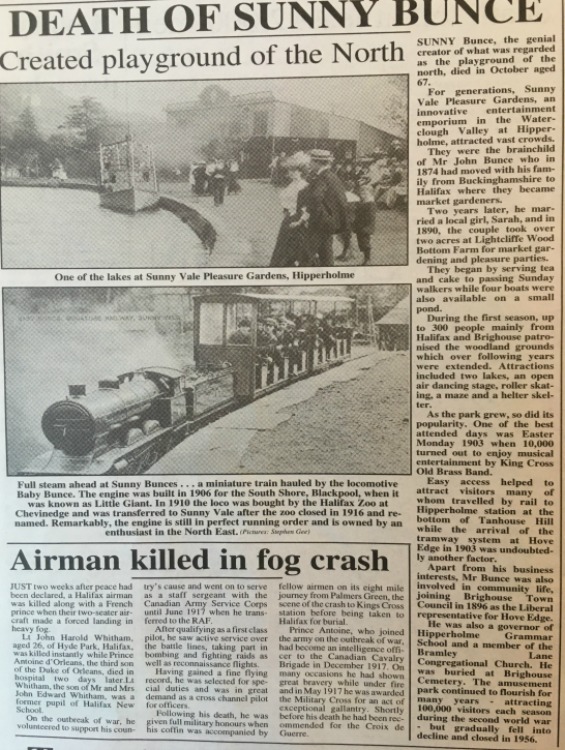 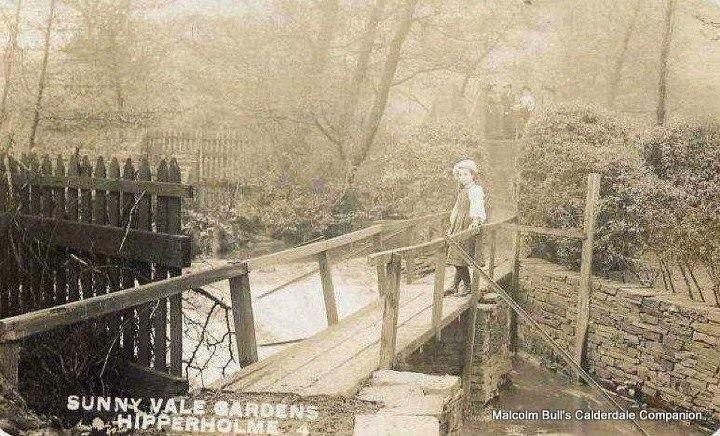 Proprietor Joseph Bunce opened Sunny Vale Pleasure Gardens on the 1st of May 1880, at Hipperholme. 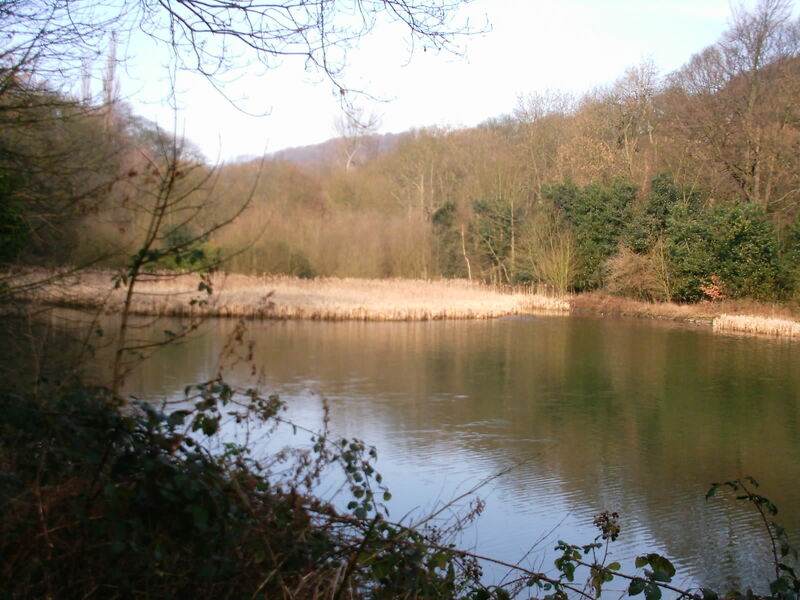 Originally Bunce bought the land to create a market garden. 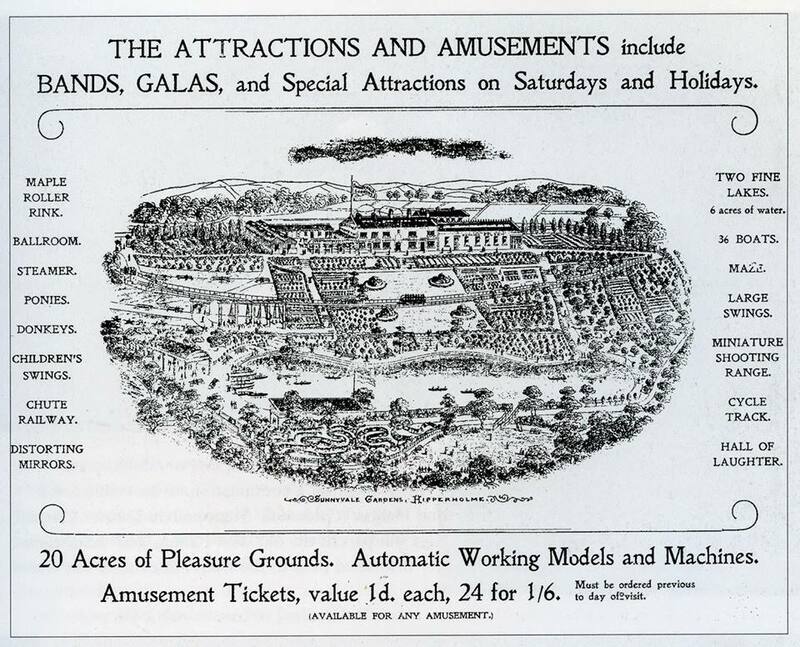 The Pleasure Gardens became a great attraction. 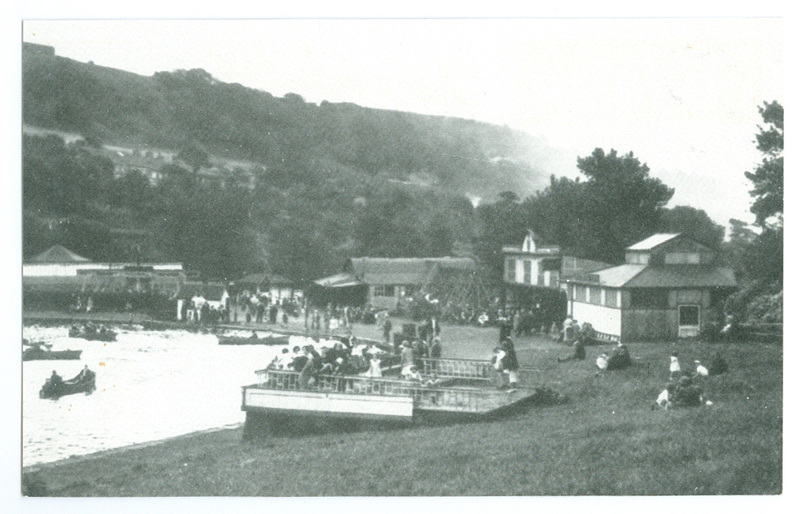 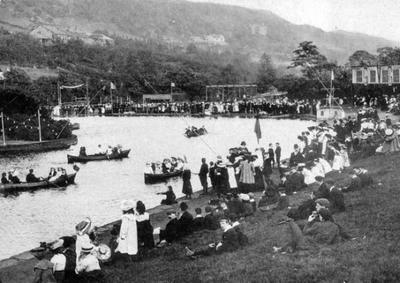 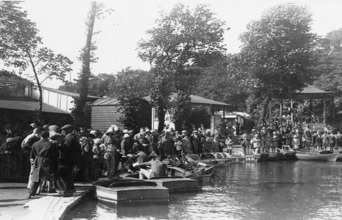 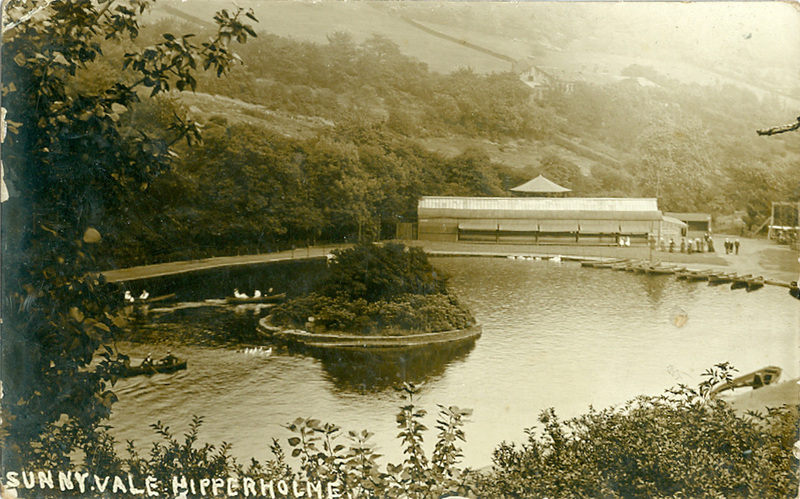 At one point, the gardens attracted about 100,000 people per year.The attractions included a miniature railway, two boating lakes, a skating rink, swings and a maze all within a 40-acre park. 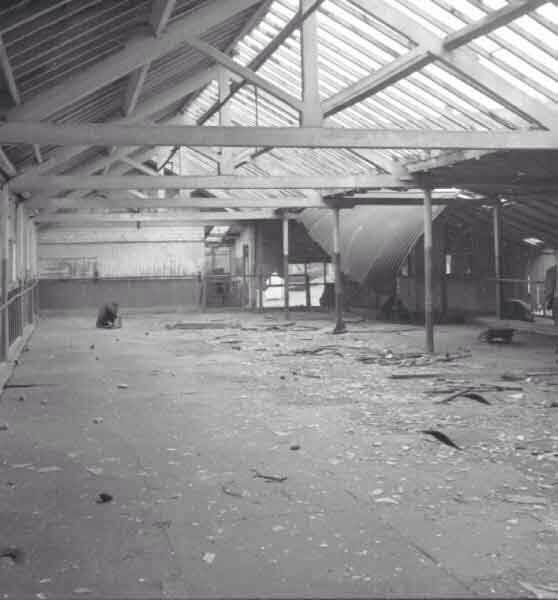 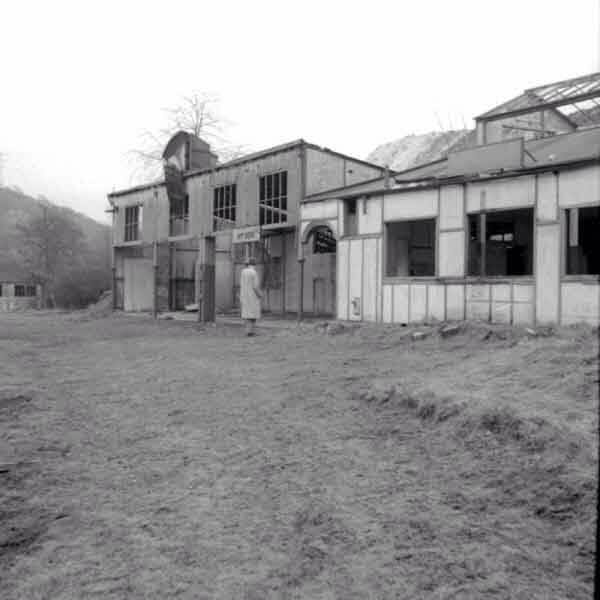 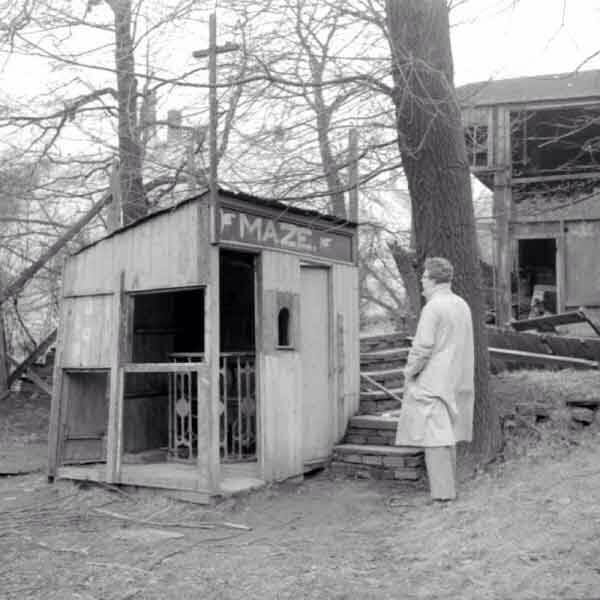 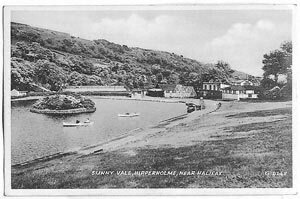 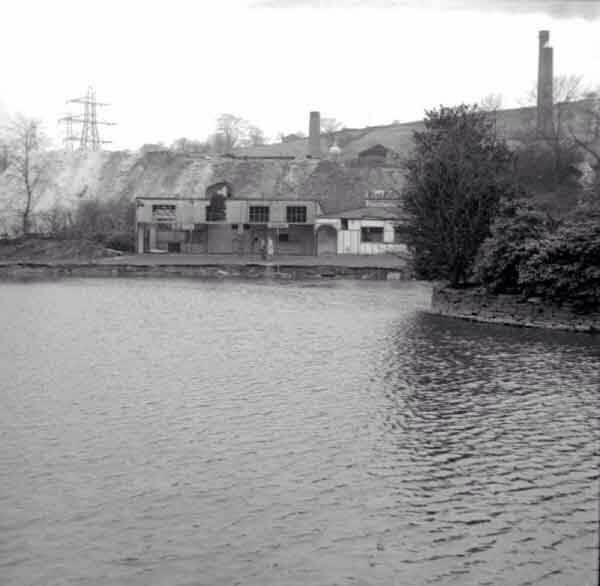 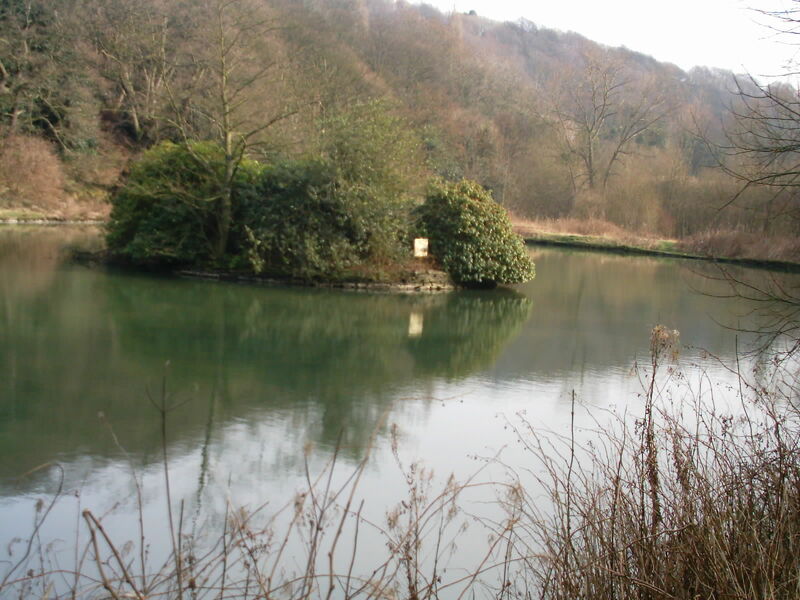 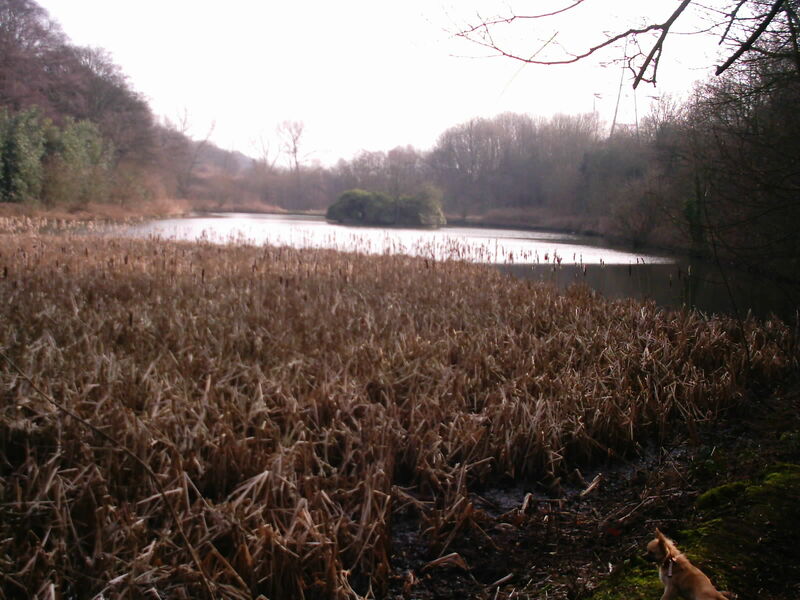 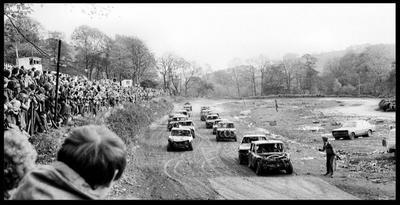 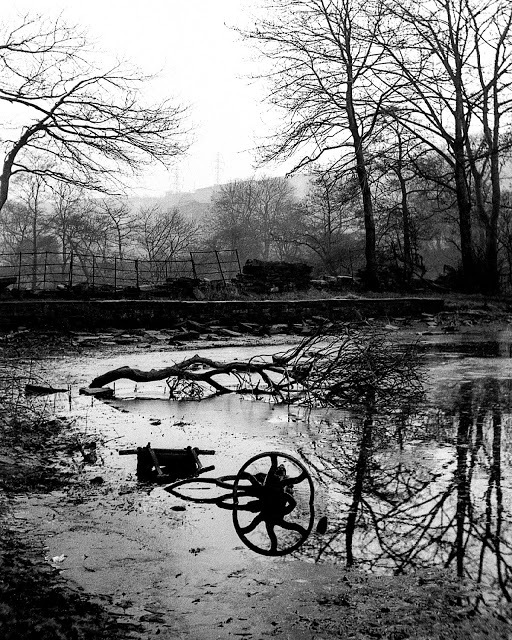 This picture shows how neglected Sunny Vale became, a sad sight after years of pleasure and beauty of the past. 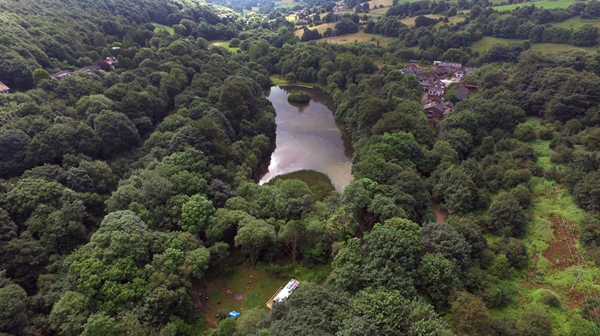 A recent project to resurrect the beauty of the valley as well as making good use of the area have been in development in the form of an activity centre.